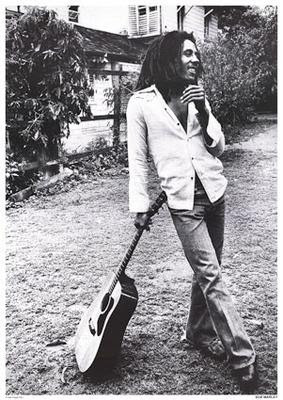 BlackRadioIsBack.com Music: Reggae Vault Classics Presents Bob Marley | BlackRadioIsBack.com - Official Blog of the Syndicated FuseBox Radio Broadcast! 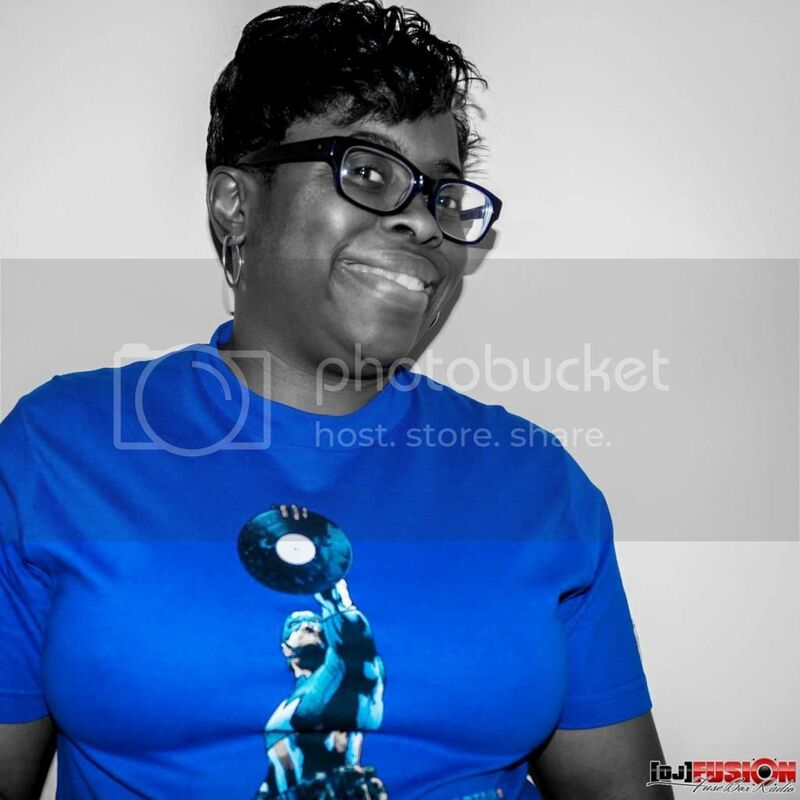 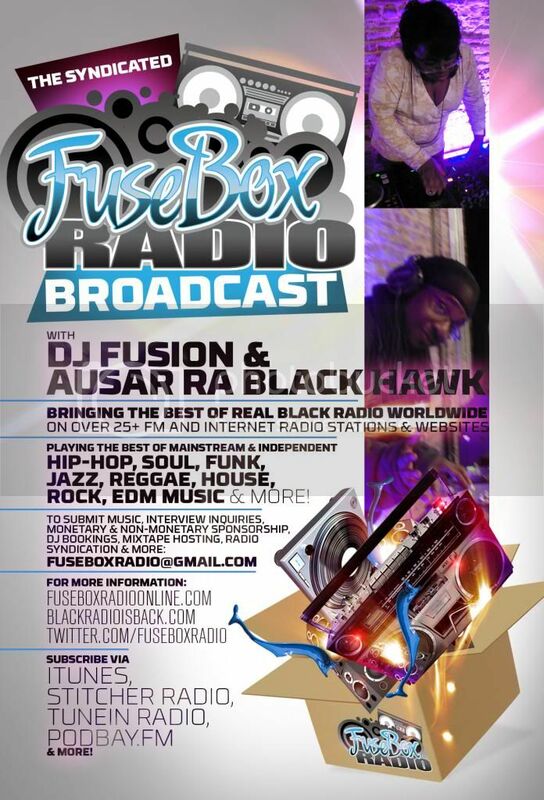 What's the good word this Wednesday Morning to our BlackRadioIsBack.com and the FuseBox Radio Broadcast Roots Reggae Music Peoples (& just Black Music Lovers overall)! 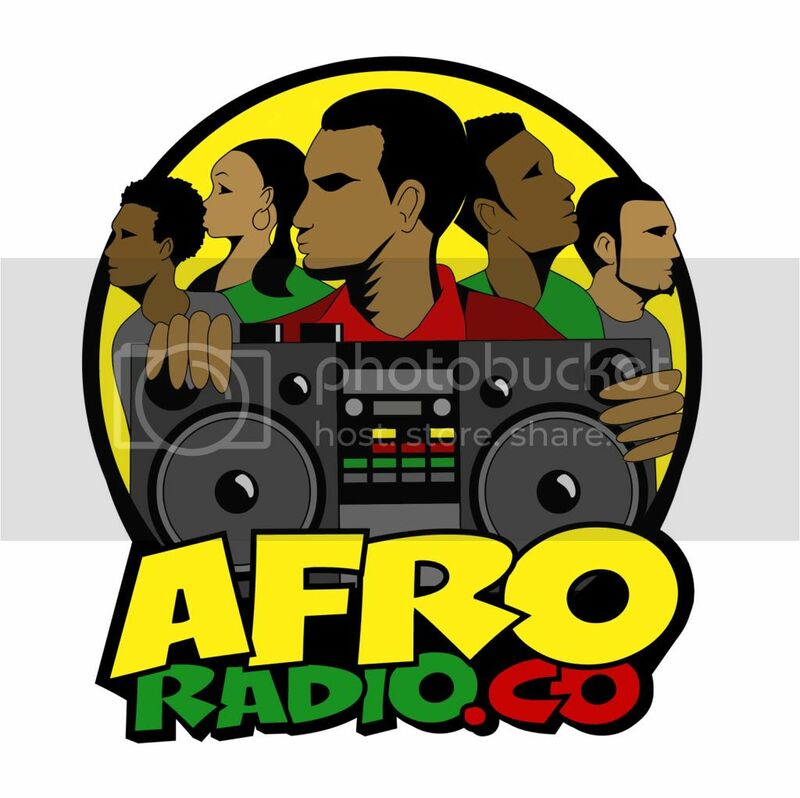 We have the lastest Reggae Vault Classics podcast episode from Highlanda Sound System that's focusing on the music of Reggae legend Bob Marley.